Worm is a long, thin creature having no bones or legs and lives in soil. Worms are of several different types and it is not possible to cover each and every type in this article. It is said that there are about 4,400 known species of worms out of these 4,400 worms, 2,700 are just earthworms and 1,200 are inchworms. Some species of worms are larger and some are shorter, i.e. earthworms are normally larger than inchworms. Earthworms are found excessively on earth. You can find them on trees, in bark, under the rocks, near the ponds and springs and alongside rivers. However, they enjoy living under the soil in most of the cases. 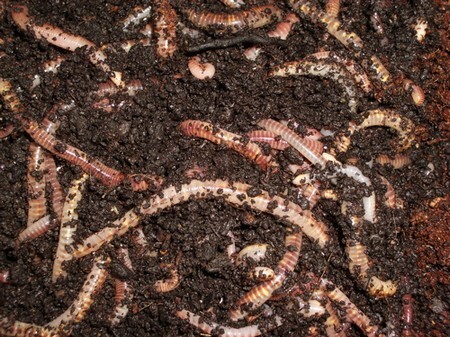 Worms normally spend the winter season deep in soil in burrows and come out when the weather changes. In ideal conditions, they don’t burrow deep in the soil rather keep themselves closer to the tops. They usually create tunnels in the soil for passage and these tunnels are considered very important for plants’ life. Plants get the required water and oxygen through these tunnels. As we have told earlier that there are more than 4,400 different species of worms and it is no way possible to cover each and every species in a single article. Worms are broadly categorized into two types, i.e. earthworms and inchworms. Both these types further divided into several subtypes. Following are given some of the most commonly found worms along with their brief description so that you can have a better idea of the different types. Looper or cabbage looper is a kind of inchworm. These types of worms are commonly found in the gardens as adult loopers lay eggs on the leaves and feed their larvae on the leaves for two to four weeks. These worms are attracted to the garden vegetables and for this reason found on the leaves of cabbage, beans and peas. In the winter season, the larvae enwrapped themselves in the cocoons and come out as adult in the warm conditions. This name might be new for you but the worm behind it may not be new for you because you know it by name, the European Nightcrawler. It is not only long but also wider in its structure than many other species of worms. An interesting feature about these worms is that they reproduce at a quick rate. For instance, 1.6 cocoons per adult per week. Interestingly, 80% of these little worm lives to tell the tale. Manure worms are a species of worms which are not irritating for the farmers cultivating the crops as they don’t harm the crops at all rather they are extremely helpful for commercial production. Worm famers breed these little creatures especially for commercial purposes. Red worms are often closely related to the manure worms. For this close association, they are often referred to as distant cousin. 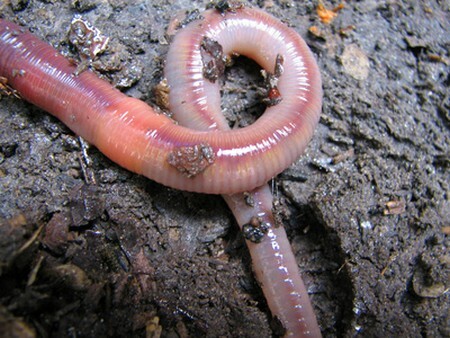 Red worms are slightly larger than manure worms and are mostly found near the surface of the ground. Their movement in the soil is such that help the gardeners to grow plants easily. Red worms are also called the gardener’s worms as well. Another feature of these worms is their quick movement. They move so quickly and are therefore opted for catching fish. Palouse is a species of worms which is quite different from other species in many aspects. The prominent distinction is the size as these worms can grow up to the size of 3 feet. Yes, a size of a kid. Such worms are rare and can only be seen in some parts of Idaho. You cannot find them anywhere else. 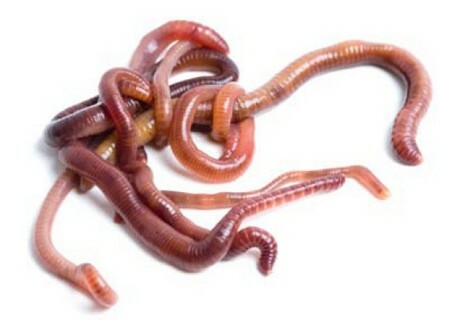 These are some of the different types of worms which are mentioned above. Although, this article doesn’t cover much about the different types of worms, this will surely add something in your knowledge about the nature and kinds of the worms. If you are interested to know about some of the other species, you can search them on Internet.